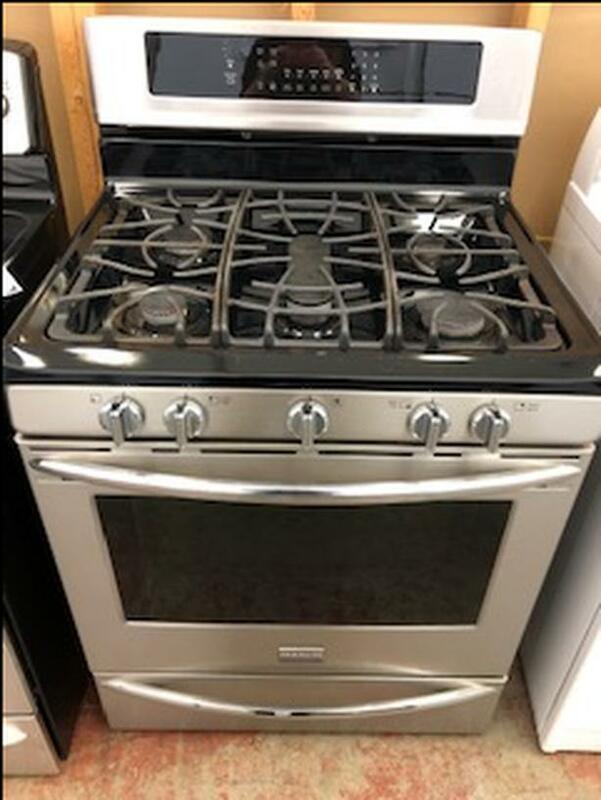 We currently have a refurbished Frigidaire Gas Convection Range for sale. All units have been checked, repaired, and tested by our in shop certified technicians. All appliances come with a 30 day in home parts and labor warranty within our service area - Chemainus to Bowser. Please visit us at Unit 7-2480 Kenworth rd. Nanaimo. WE DO NOT ACCEPT TRADE INS.